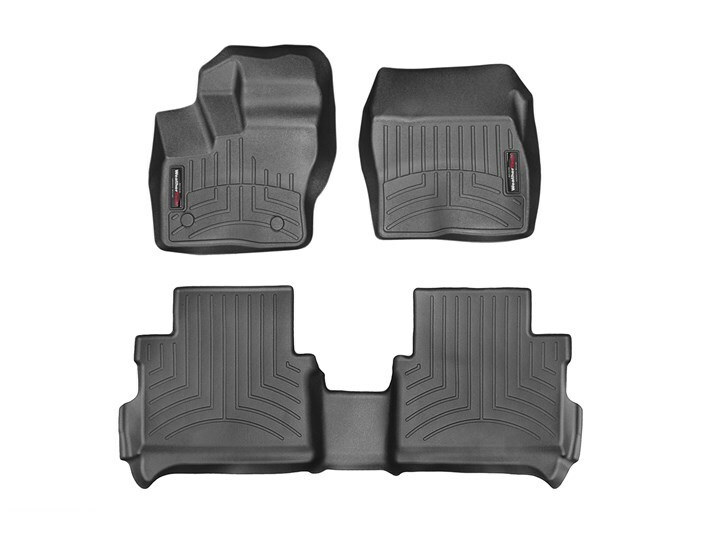 2014 - 2019 Ford Transit Connect FloorLiner™ DigitalFit® - Laser Measured. Fits short wheelbase wagon only. Mats are designed to fit directly over the factory carpet and will not fit vehicles without carpeting. Mats protect your floors and trap dirt and moisture. Easy to clean, just hose them off. Color: Black. Made in USA.